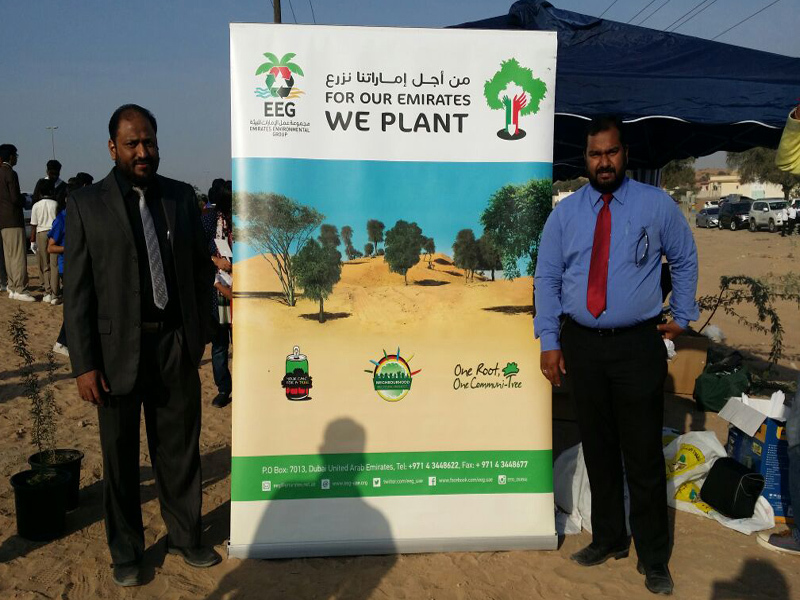 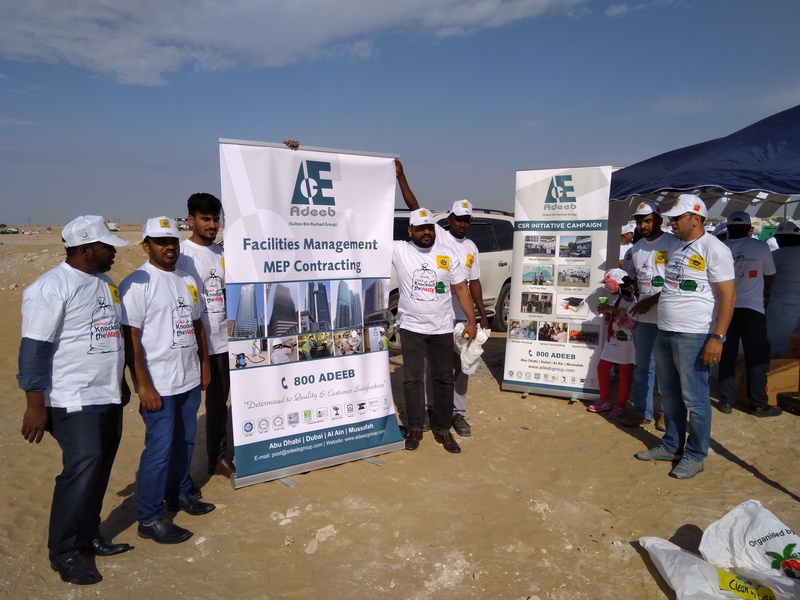 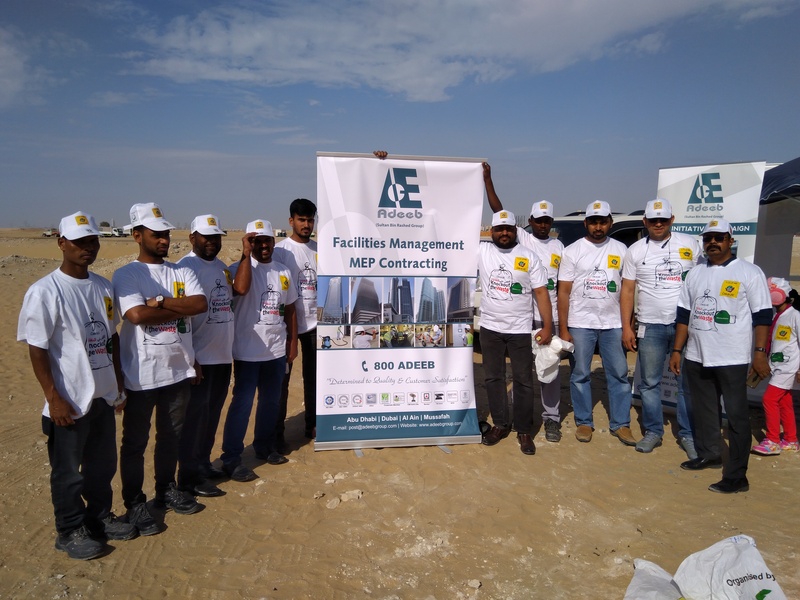 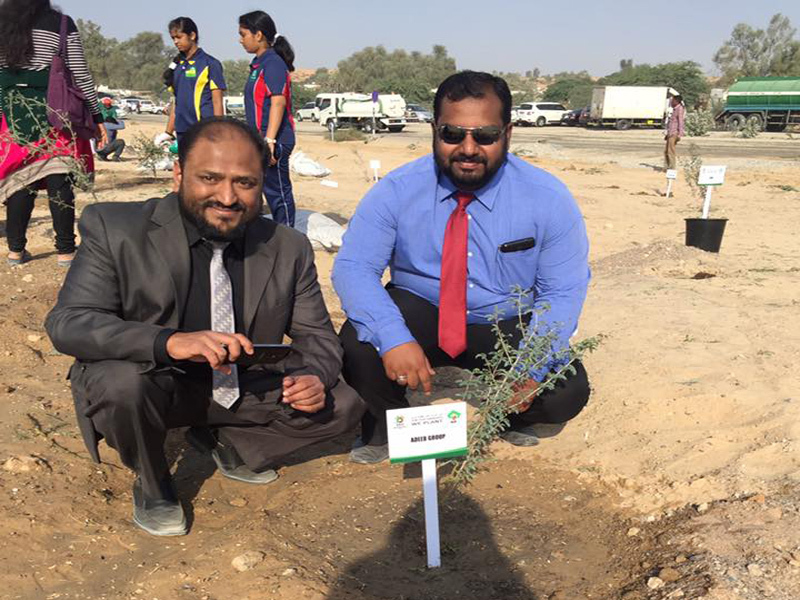 Adeeb Group participated in the tree plantation event “For Our Emirates We plant” conducted by the Emirates environmental group. 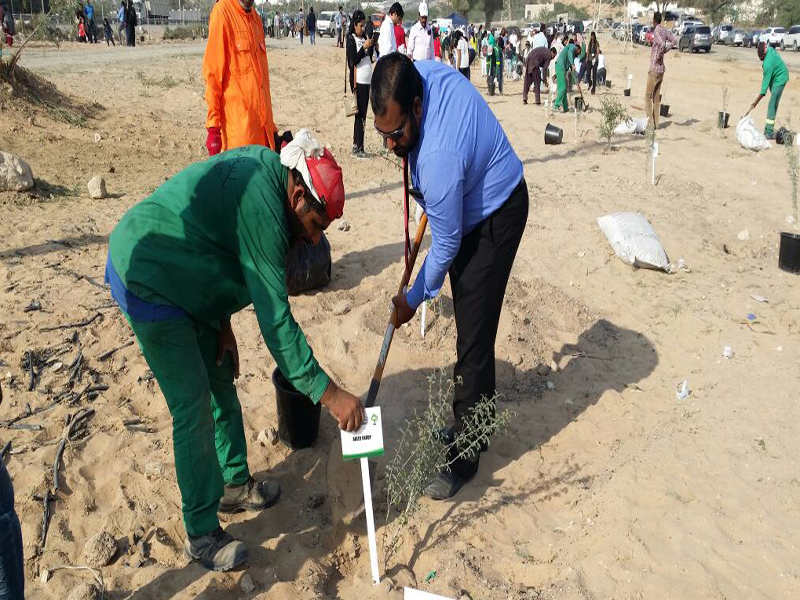 It is vital to spread awareness on afforestation, appreciate and understand that we depend on nature and ecosystem services to provide us a secure and healthy living. 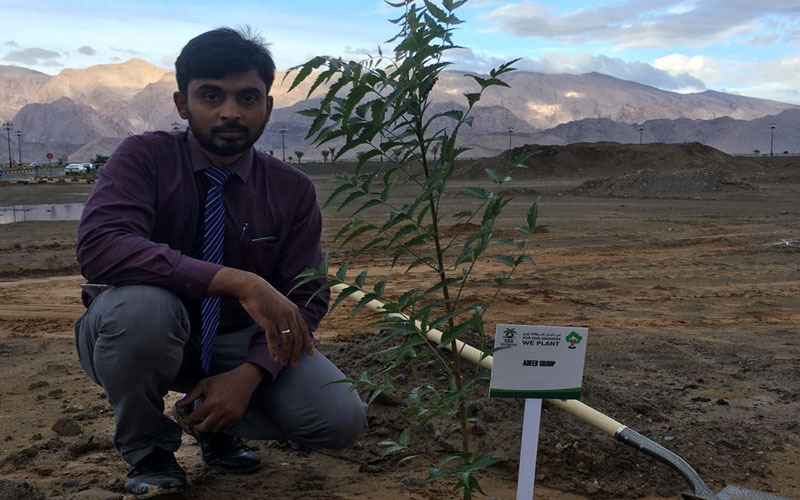 The international conventions like UN convention on biological diversity, World heritage convention and convention on international trade in endangered species are some steps in controlling extinction and preserving biodiversity. 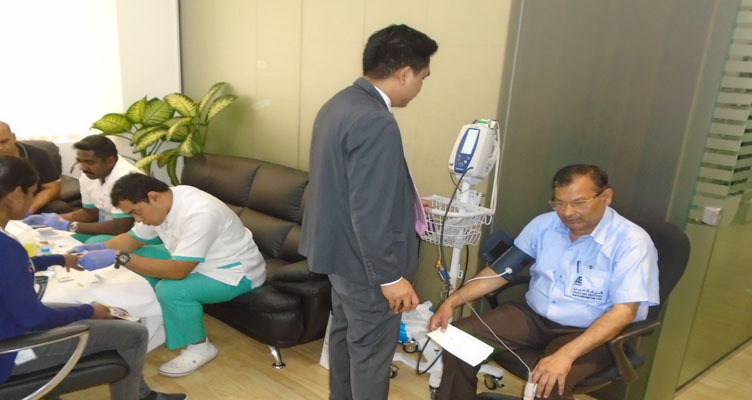 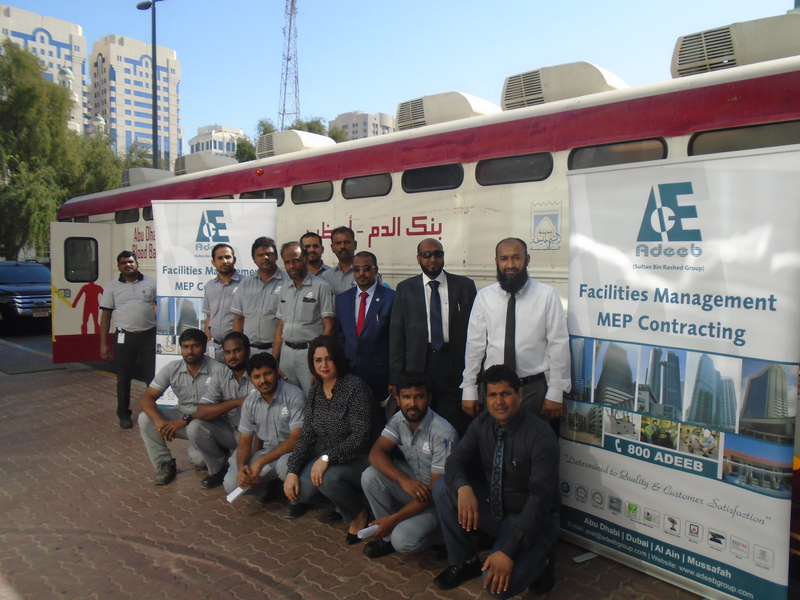 Adeeb Group organized medical checkup campaign with Universal Hospital for our Employees. 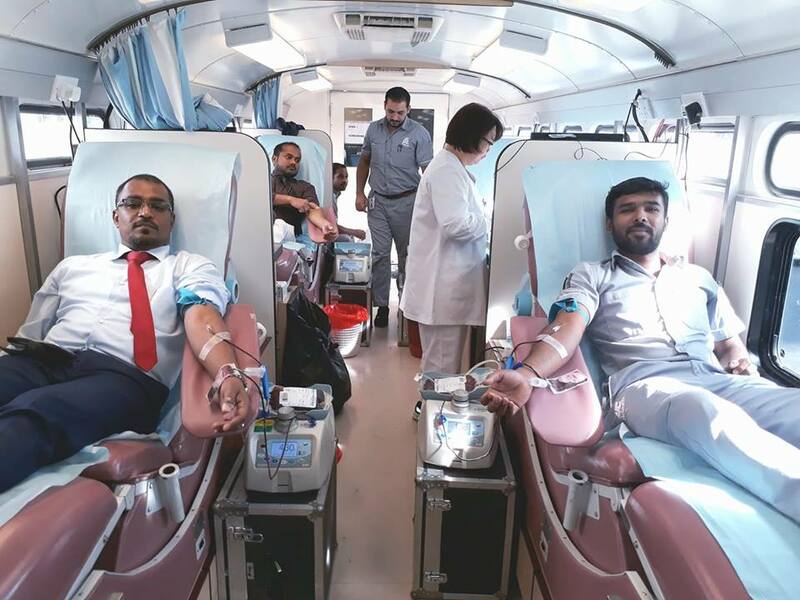 We Blood connects us all". 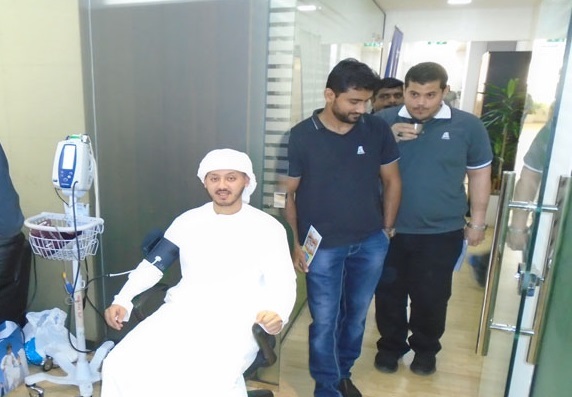 The objectives are to thank blood donors for their life-saving gift of blood and highlight the theme of blood connecting us all; to create wider public awareness of the need for regular blood donation, and inspire those who have not yet donated blood to start donating; to persuade countries to show appreciation to regular, voluntary, unpaid donors and commit to self-sufficiency in blood supply. 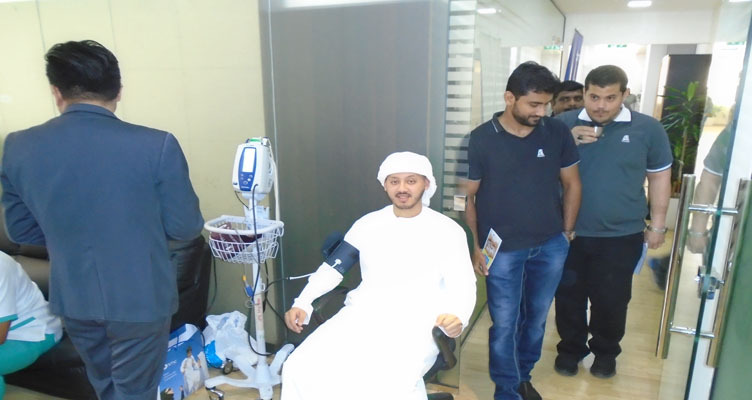 Adeeb Group organized Can Collection Campaign in all his branch offices Abu Dhabi, Dubai & Al Ain. 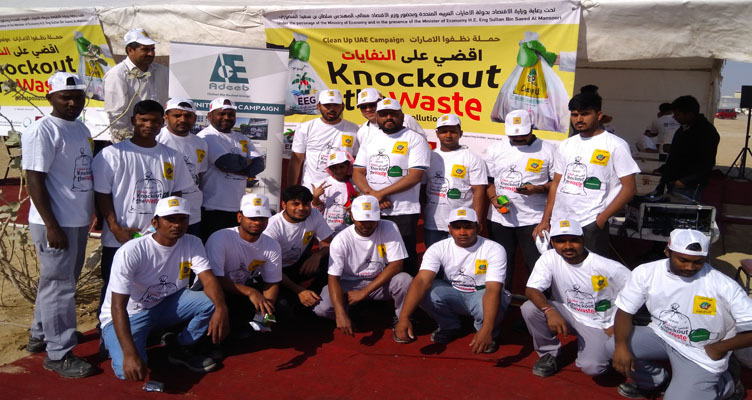 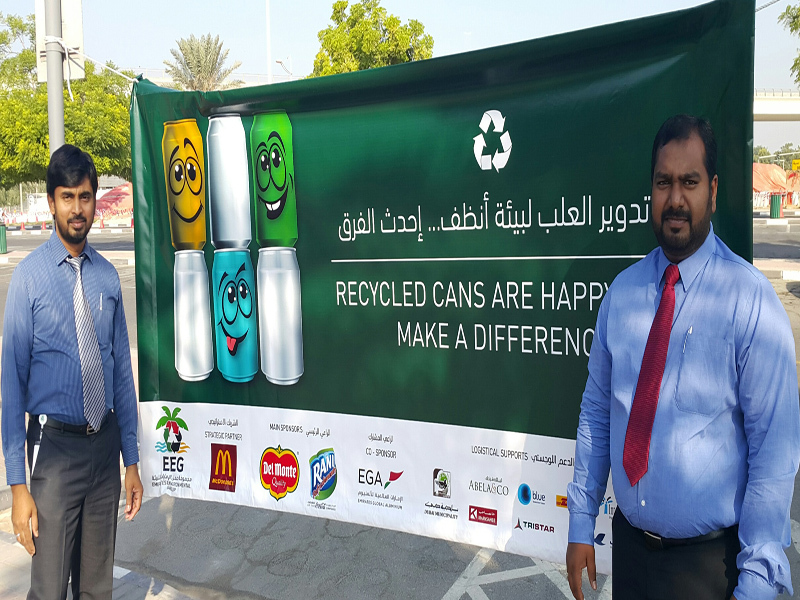 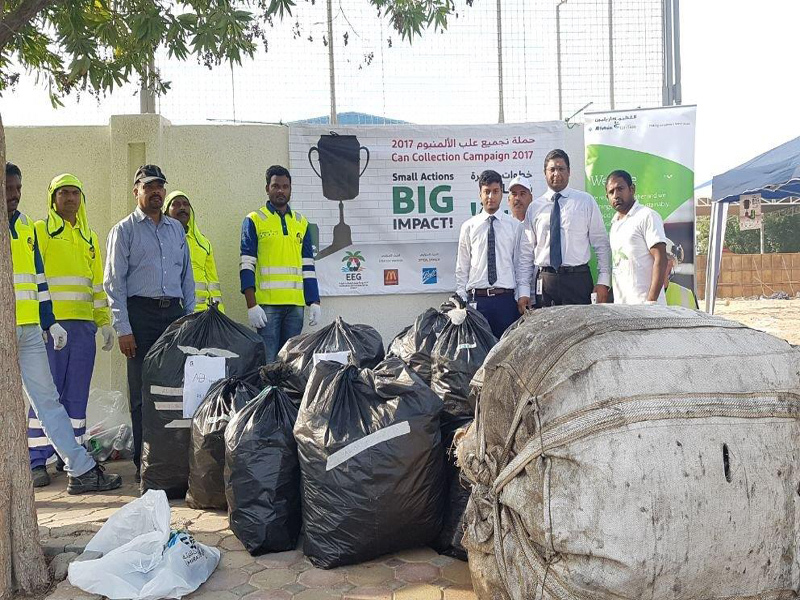 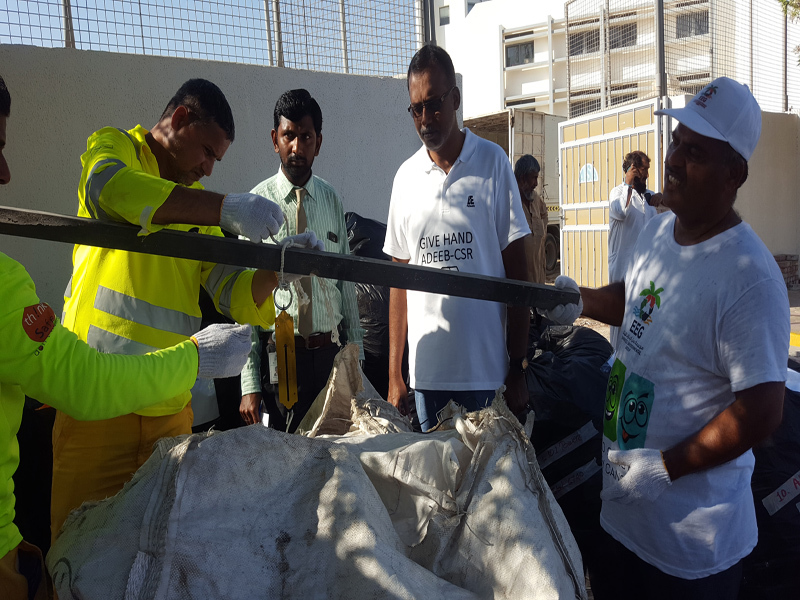 Emirates Environmental Group continues its highly successful Annual Can Collection Campaign with a nationwide effort to gather thousands of drink cans at selected depots for recycling. 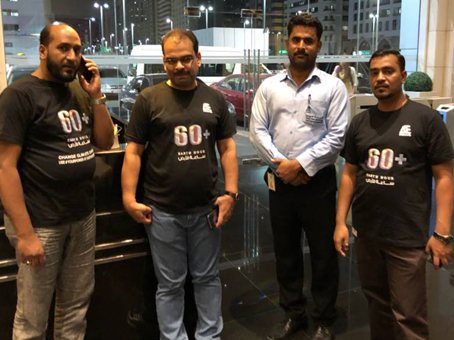 Earth Hour is a worldwide movement by World Wilde Fund (WWF) for Nature. 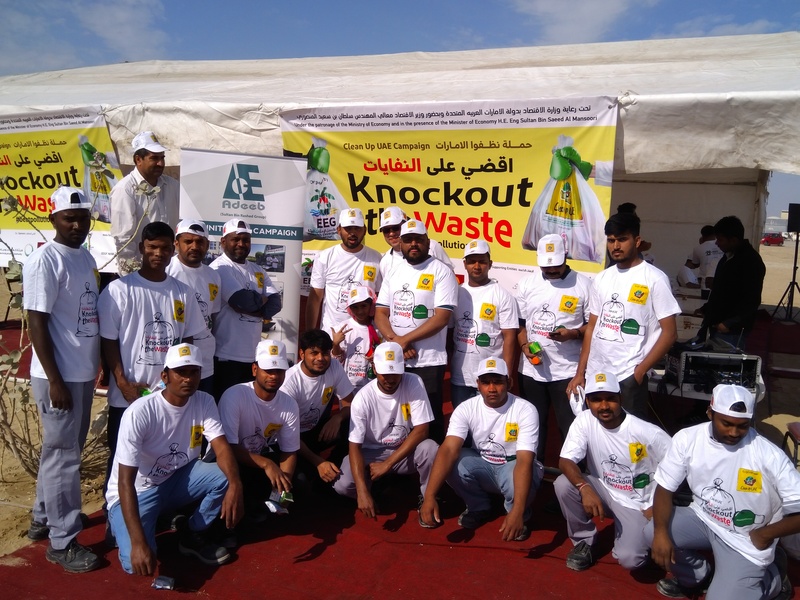 The event is held worldwide annually encouraging individuals, communities, households and businesses to turn off their non-essential lights for one hour, as a symbol for their commitment to the planet. 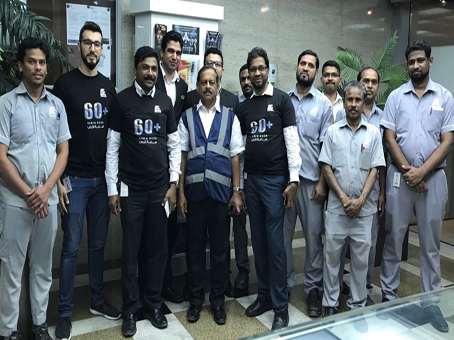 Adeeb Group has been successfully participating in Earth Hour events for the past 3 years.